Social media platform Snapchat has become the latest company to jump headlong into the gaming business. 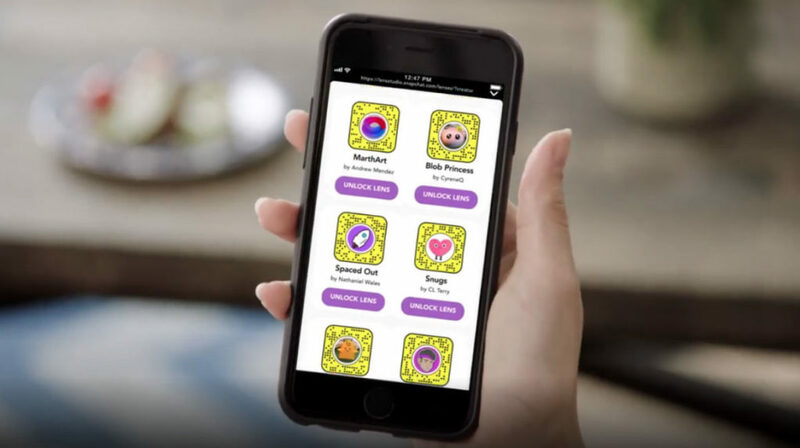 At an early April event, Snapchat announced its plans for its new Snap Gaming service. Here’s a look at what users can expect from the company’s new foray into the gaming world. Snapchat’s new initiative isn’t the company’s first attempt at gaming. Last year, Snapchat introduced a handful of augmented reality games which it dubbed “Snappable.” This new slate of games has a focus on multiplayer gaming, and are all designed to be played in the app’s messenger function. 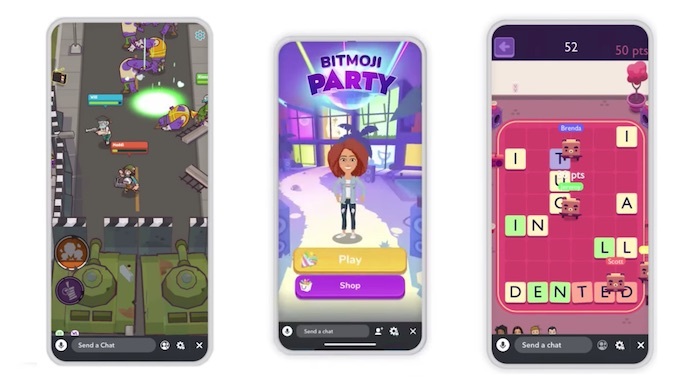 The service’s flagship title, “Bitmoji Party,” is a Mario Party-style experience where users both compete and work together to play a variety of minigames, engaging in such activities as escaping zombies and more. Other games include a word-puzzle game, a racing game, and a top-down battle royale shooter akin to Fortnite. Work on the titles began in 2017 when Snapchat acquired Australian studio PrettyGreat, which contributed to the development of classic mobile game Fruit Ninja. Users can opt-in to watch period six-second advertisements while playing to unlock in-game power-ups and other bonuses. Snapchat will split the ad revenue with developers, but has not announced what the exact split would be. So far, the move seems to be working in Snapchat’s favor. 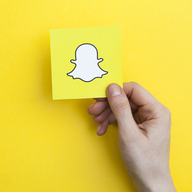 Since the announcement, Snapchat’s stock price has doubled, and recently announced that they are currently reaching 90% of their target audience in the United States. This comes on the heels of a rough 2018 for the company, which saw a major decline in users and the loss of several top executives. Since then, the company has seen a major increase in revenue, hitting a record high of $390 million in the last quarter alone. In addition, Snapchat recently released a revamped Android app designed to address user complaints of slow speeds and crashes. 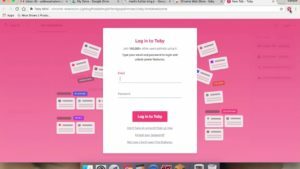 The update has been in the works since at least 2018, and is essentially a total rebuild of the app’s previous iterations. The app’s new speed means that future updates will be much easier, and should allow Snapchat to easily add new games to its library. Mobile gaming is one of the fastest growing markets in the gaming world, and Epic Games CEO Tim Sweeney recently went on record stating that smartphones would be the future of gaming. Apple has also continued to assert its presence in the mobile gaming sphere with the recent announcement of its new Apple Arcade service, a subscription-based mobile gaming platform. If these recent developments are any indication of things to come, 2019 may prove to be an excellent year for Snapchat users.